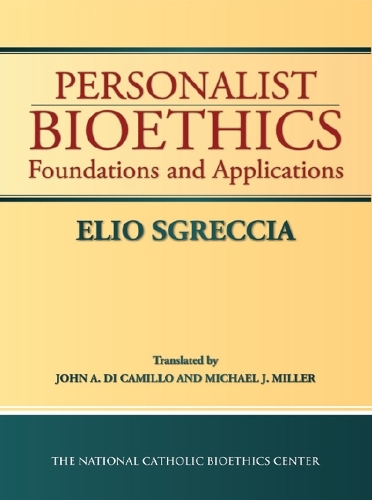 Personalist Bioethics: Foundations and Applications. Translated from Italian by John A. 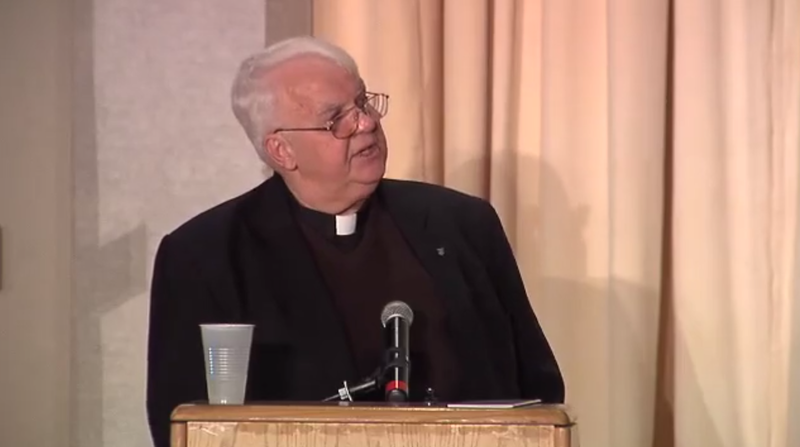 Di Camillo and Michael Miller. 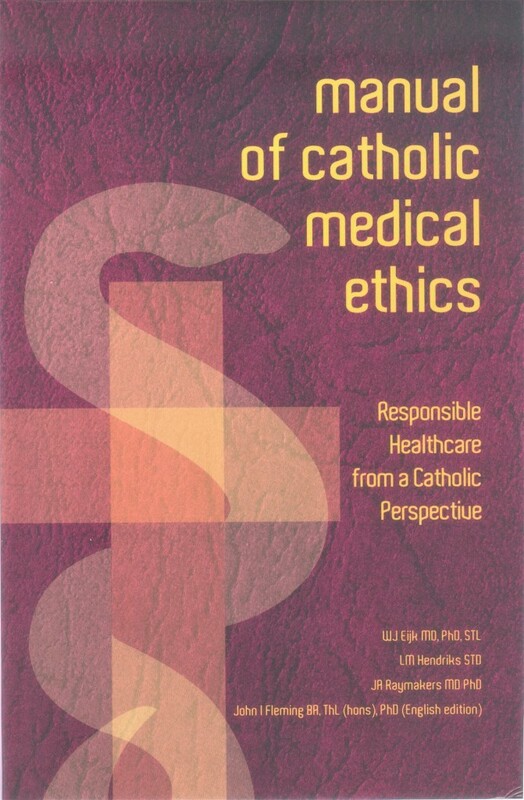 Manual of Catholic Medical Ethics – Responsible Healthcare from a Catholic perspective. Editors: Cardinal. W.J. Eijk, MD, PhD, STL, L.J.M. Hendriks STD, J.A. 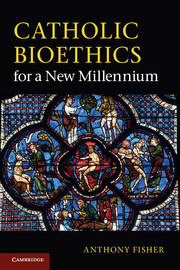 Raymakers, MD, PhD, and John I. Fleming, BA, ThL (hons), PhD (English edition). 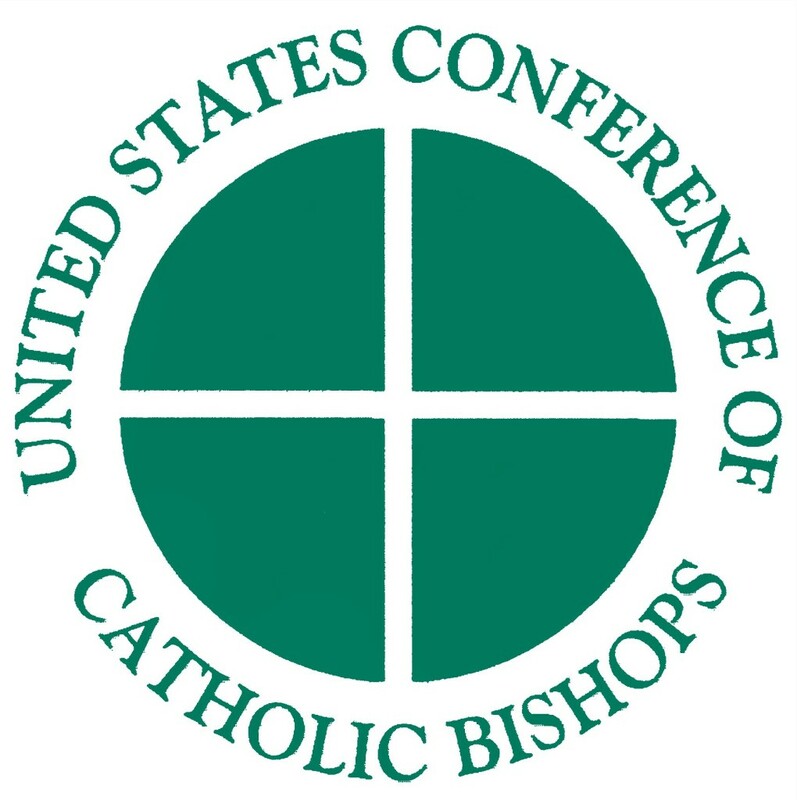 issued by the United States Conference of Catholic Bishops. 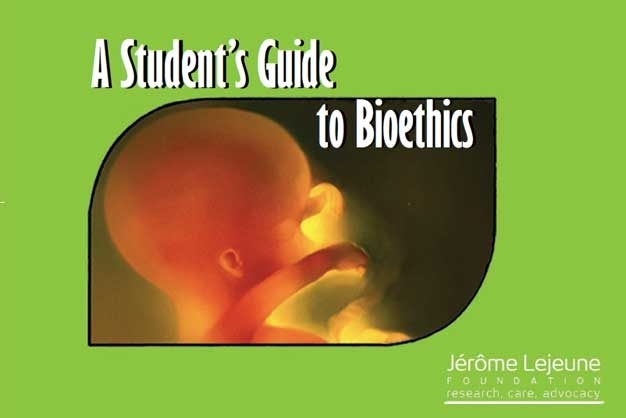 Download here.